Two of the world’s most respected and influential hard rock bands, MASTODON and CLUTCH, announce “The Missing Link Tour”, which brings together both bands as they join forces along with special guests GRAVEYARD and BIG BUSINESS — each taking part of the tour as support. Together, this night of heavy rock will be one of the heaviest and most exciting concert events of the year. 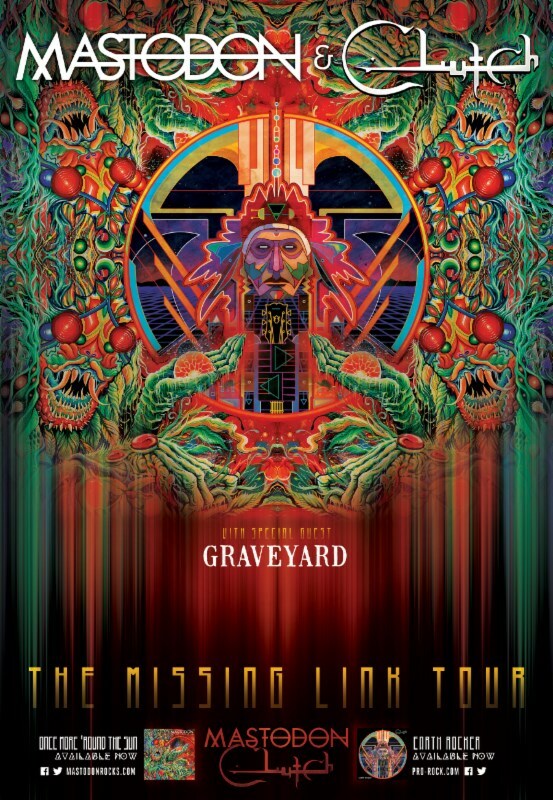 “The Missing Link Tour” kicks off on April 16 in St. Paul, Minesota with support provided by BIG BUSINESS, who recently supported MASTODON throughout a sold-out European tour. 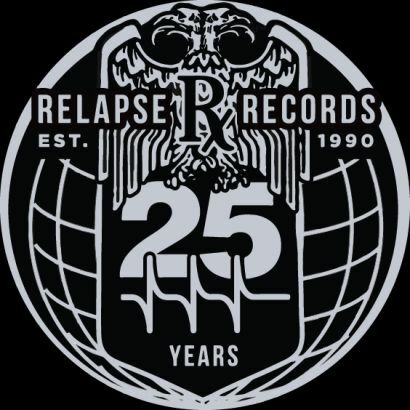 Sweden’s GRAVEYARD will then take over the main support slot starting in Los Angeles on April 29 for the remaining dates, closing out the tour in Columbus, Ohio on May 24. Tickets are on sale now. 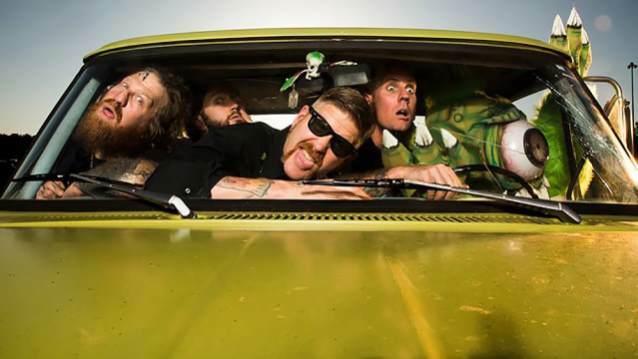 “The Missing Link Tour” will feature full sets from both MASTODON and CLUTCH. 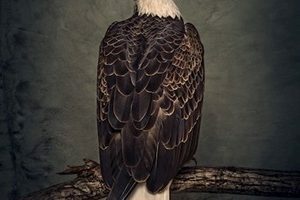 CLUTCH will close the show on April 24 in Vancouver, May 10 in Pittsburgh, May 15 in Bethlehem, May 16 in Baltimore and also the final night of the tour, May 24 in Columbus. 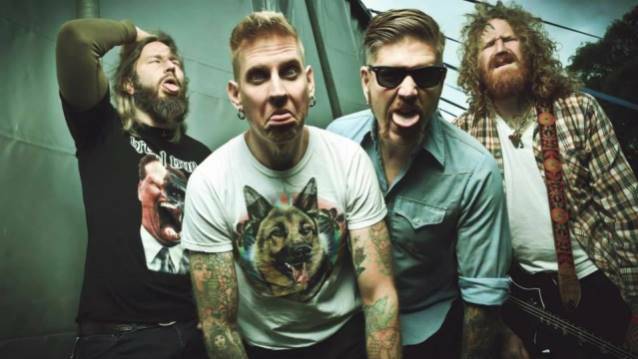 MASTODON will close all other shows. Mark your calendars, as “The Missing Link Tour” will roll into Denver’s prestigious Red Rocks Amphitheatre on May 3, and joins the stellar line up for Atlanta’s Shaky Knee’s Festival on May 8. The New York City show will take over the celebrated Central Park Summer Stage annual concert series on May 19. General tickets on-sale Friday, January 23.